Yo! We back. 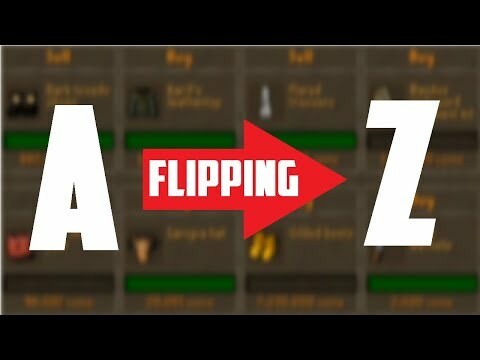 Been looking into the new dragon slayer 2 quest, and thinking which items will go up in the hype. Here are 5 I thought of! Be sure to suggest more in the comments for part 2! When new content comes out it is a great chance to make money. Its a money making method in itself! You just gotta get in before everyone else! 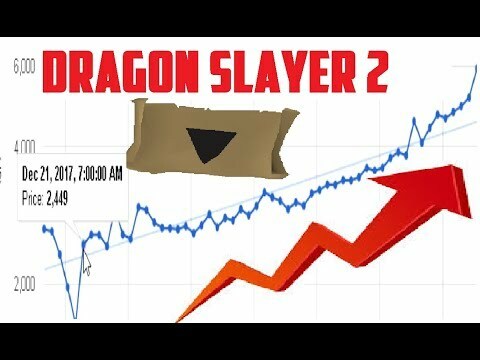 If you think I should enter the 60 second video competition for the new Quest Dragon slayer 2 let me know. Pretty hyped to enter tbh.